November is a month for reflection and generosity. Not only will we celebrate Thanksgiving, but it is also Philanthropy Month. 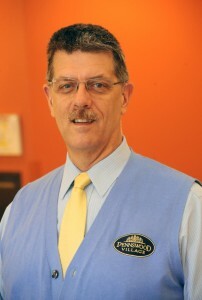 Pennswood Village is a caring community, as stated in our mission. Generosity as a guiding principle recognizes that residents, staff, and board are united in responsibility to each other and to the broader community. Our Quaker Guiding Principles guide our understanding of generosity and we embrace the idea that our lives together are enriched through this culture that has been sustained since our founding in 1980. During the past year, fundraising efforts at Pennswood Village have raised over $1 million for the community’s Fellowship Fund, which provides monetary assistance for residents who have outlived their financial resources. 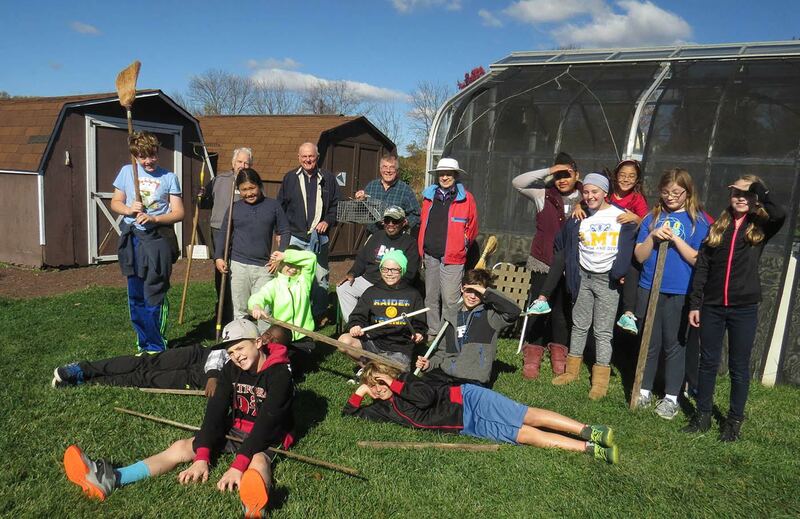 In addition to the Fellowship Fund, Pennswood Village has other funds to benefit a variety of causes that help maintain our tradition of excellence. The Employee Scholarship Fund, for instance, helps employees with the cost of pursuing a certificate or college degree, and The Endowment Fund helps maintain the financial strength and well-being of the community and its residents. There is a special atmosphere at Pennswood Village that allows for a close-knit, family-like community. With residents and employees alike both embracing and promoting traditions of generosity, the community has remained strong, and continues to grow stronger. Pennswood Village has a magnificent culture of giving, and the residents continuously surprise the community with their charity and volunteer work. One incredibly passionate and dedicated resident is Marguerite Chandler. A former Peace Corp member, who was active in her community throughout her working life, has dedicated her retirement to helping others full-time. In this pursuit of helping others, Marguerite has recently helped relocate a young Syrian refugee family to the Bucks County area. Having wanted to help with the Syrian refugee crisis and understanding how frustrating, disorienting and exhausting it is to live in another country, Marguerite felt called to help this family. Knowing very little about how to relocate a refugee family in the United States, Marguerite learned quickly from those who had experience doing this work, and was joined by a group of others from all different faiths and traditions. In reflection of the Thanksgiving holiday, Marguerite is thankful to live at Pennswood Village, a community that embraces helping others, and where everyday chores are taken care of, so she can fully commit herself to social justice and peace building. FAQ: What Makes Pennswood Village Unique? When searching for a senior living community, prospective residents are often looking for a community as unique as they are — a place to learn and grow, to relax and enjoy, as well as contribute to the wider community and the world. Some people visit Pennswood once and immediately know that this is the community they will call home and others visit many times before making a final decision. 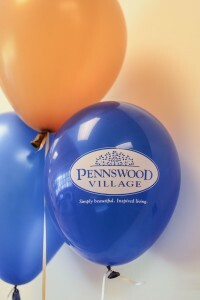 Pennswood Village is different from other senior living communities and our residents describe what makes us unique. From the welcoming, friendly residents and our above-and-beyond staff members, to the vibrant culture, and more, Pennswood is a step above the rest. Pennswood Village donates used materials to assist Habitat for Humanity in raising funds to provide local families with affordable housing. Newtown, PA – Pennswood Village, an established Bucks County retirement community, has partnered with ReStore of Langhorne, a Habitat for Humanity store that sells used home goods, furnishings, appliances, cabinets, and more to raise money in order to create affordable housing for local families. When Pennswood Village renovates a residence on its campus, the gently used cabinets and appliances are donated to ReStore where they can be given a new life. “Pennswood was one of our first partnerships, and it’s been a wonderful partnership,” says Tracy Mulvaney, manager of the ReStore in the Langhorne Square Shopping Center. Newtown, PA – Pennswood Village CEO Benjamin Hoyle has been appointed to serve as Chair of the Board for Friends Services for the Aging (FSA), and Pennswood Village CFO Michael Griffin has been appointed to serve on the board as a member. FSA is a prominent Quaker organization that was founded in 1991 “as a mechanism to support Quaker-affiliated organizations providing services to older adults.” FSA provides services and support for member organizations, united in values and by continuing efforts to serve older adults on the basis of Friends’ belief in the dignity of all people. FSA and its member organizations believe that their communities and services are enriched by Quaker values that lead to policies of inclusion, diversity and nondiscrimination.